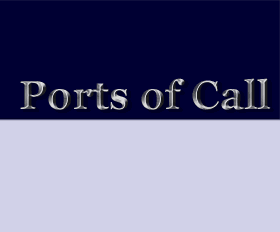 Ports Of Call :: View topic - new version for Apple MAC and iPhone / iPod comming up ! new version for Apple MAC and iPhone / iPod comming up ! Do you have a MAC and which do you like to have POC on? Posted: Sat Feb 07, 2009 3:07 pm Post subject: new version for Apple MAC and iPhone / iPod comming up ! 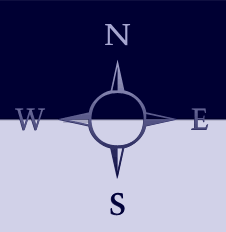 The IPhone will be available on the App Store (we will provide a link) when all works well. Any suggestions on this may be placed here. We decided to support these platform after so many requests have reached us. Of course also the upcoming online version will work then on the mobile device using Webbrowser and later also with a client. I hope this will revive a little bit the whole POC and helps us speed up development of the POC versions when gaining some new gamers. Hi I voted, for Iphone, but could have choosen theme all. At the moment, I dont have any, of these product, but noone knows, what can happen, in the future. now App Store is checking it (hope its accepted). as soon as its on the App Store I will post a note. I can then start porting it to the mac also, as the Xcode is the same. according to the net the review of App Store can take from 1 week to 4 months !!! Hope this is not too long. i hope it doesn't take too much time. i guess you're also happy when you can start selling the iphone version. Will the poc version for iPod Touch be available in the german app store too? Can you already estimate a price for the game? I need this game. Takes me back to the good old days. Its now on the App Store! It should work with iPod touch also (sw rev 2.2.1)! game language is english for the moment. You find it when entering the search for "ports of call"